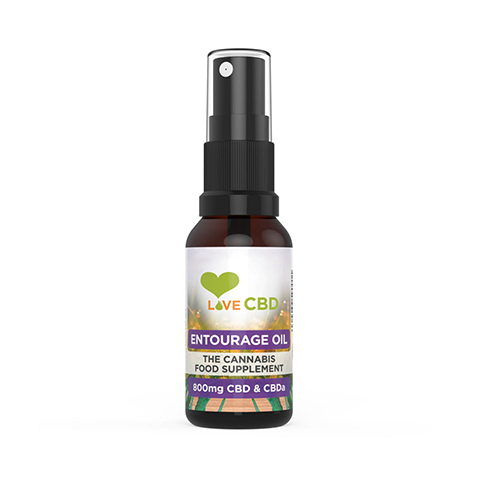 Love CBD Entourage Oil is a unique cocktail of legal cannabis strains, which they have chosen for their diverse cannabinoid content. By combining different types of cannabis grown in different climates Love CBD have sought to maximise the possibilities of the cannabis plant. Love CBD loved this idea so much that they developed a product based on it. 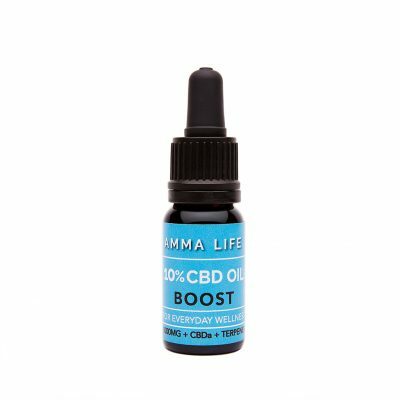 Over the course of three years they have been mixing countless cannabis oils in an effort to perfect The Entourage Effect. 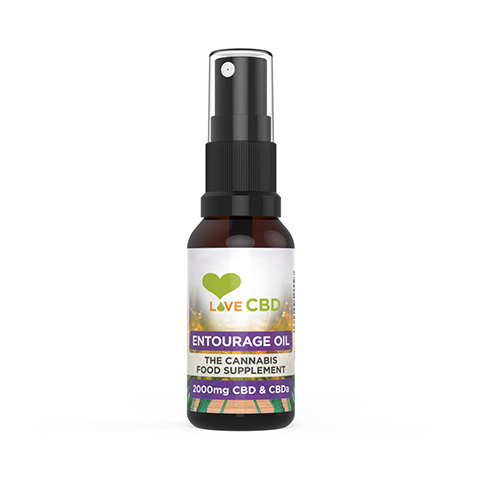 That is the goal of the Entourage Oil: to perfect The Entourage Effect and to produce the Ultimate Cannabis Cocktail. Suggested Usage: 1 spray under the tongue 3-4 times daily, ideally with food. 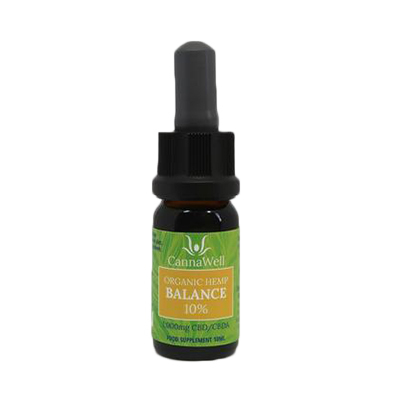 The Entourage Oil is extracted without the use of solvents. 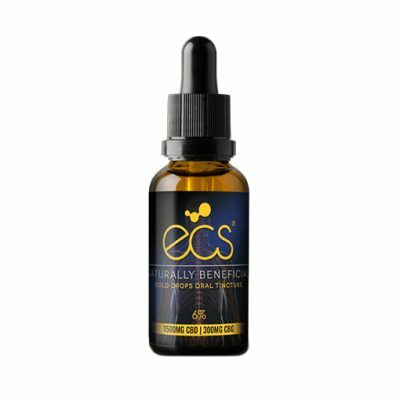 We use CO2 Extraction, which is considered the safest method of extraction. With CO2 extraction, warm air is passed over the cannabis flowers until the cannabinoid oils are released.